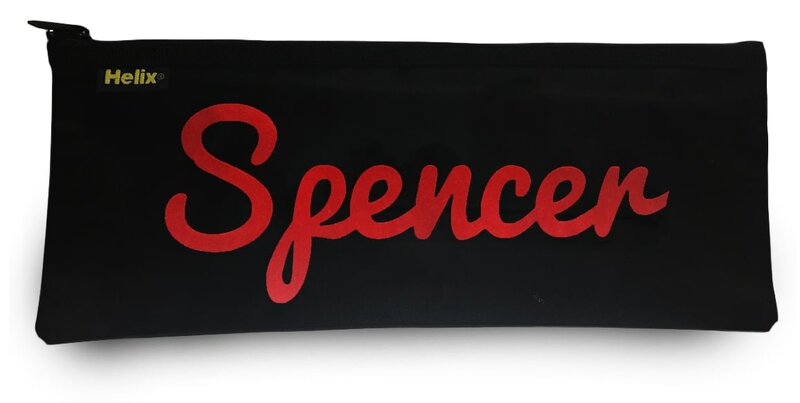 Available in 4 printed colours so you can choose their favourite, this personalised pencil case is embroidered with any name. This Pencil Case will be the envy of every classroom and help prepare a child for academic success. This featherweight pencil case is a natural light oatmeal coloured 9oz (290gsm) 55% hemp / 45% cotton pencil case measures 25 cm wide by 16 cm high. This official Beano canvas pencil case is a natural light oatmeal colour with a padded inside. This official Beano pencil case is a natural light oatmeal colour with a padded inside. Simply choose your colour and personalise with any name of up to 15 characters. 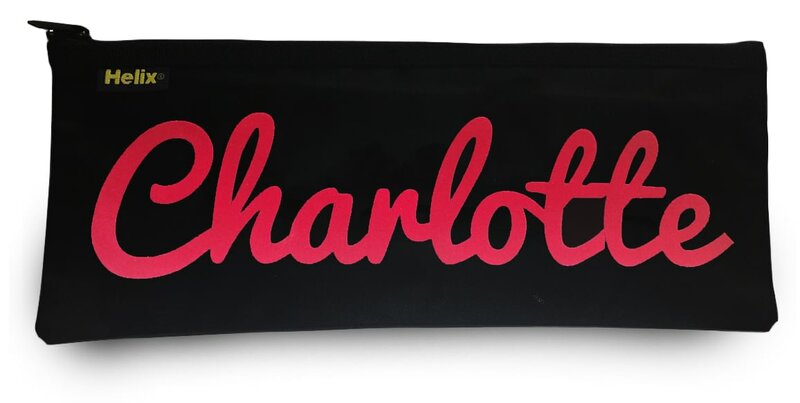 Available in 3 colours so you can choose their favourite, this personalised pencil case is embroidered with any name and comes packed with useful goodies.